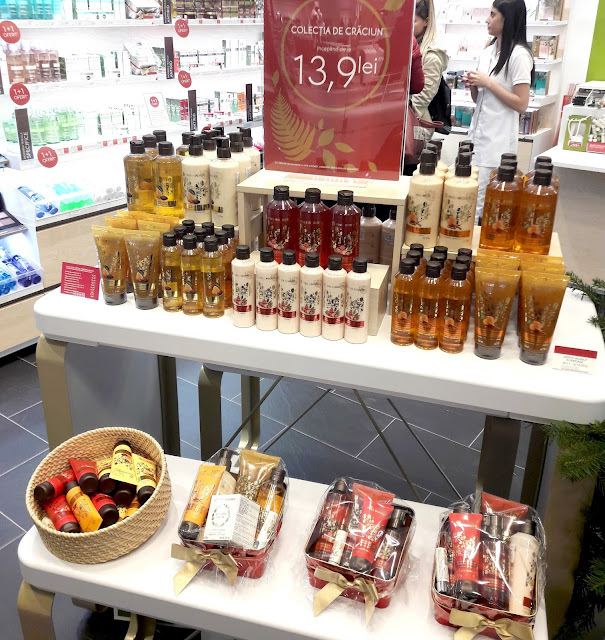 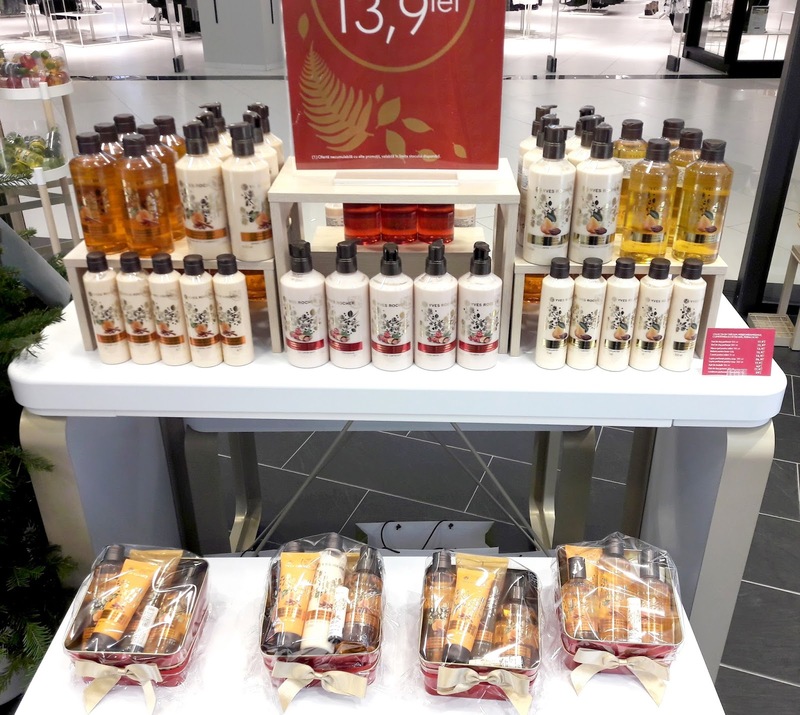 Christmas is coming and it's bringing one of the most delightful collections from Yves Rocher this year. 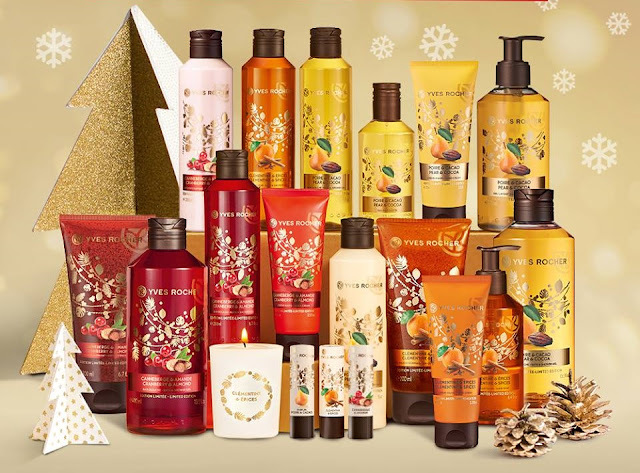 Cranberry & almond, pear & cocoa, clementine & spices are the stars of this collection and it's almost impossible to not fall for at least one this season. 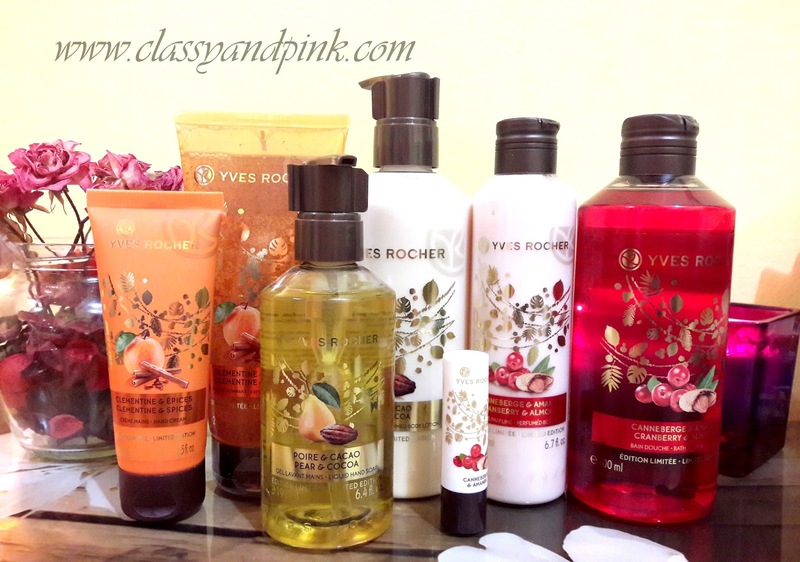 Whichever you prefer, Yves Rocher will fill your house with a warm, cheerful scent. 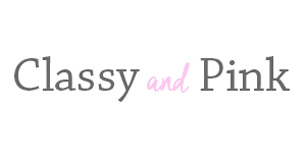 Just the way your holiday should be! 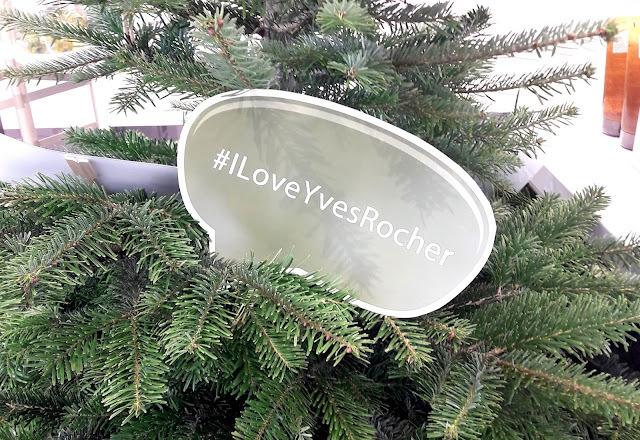 I bought some Christmas gifts for my loved ones and Yves Rocher products are found in every gift for my lady friends.I hope they'll like this collection as much as I do!